Assessment for all professional experience placements is framed by the Australian Professional Standards for Teachers (Graduate Level). The Information and Guidelines booklets outline the Standards that are the specific focus for assessment in each placement. 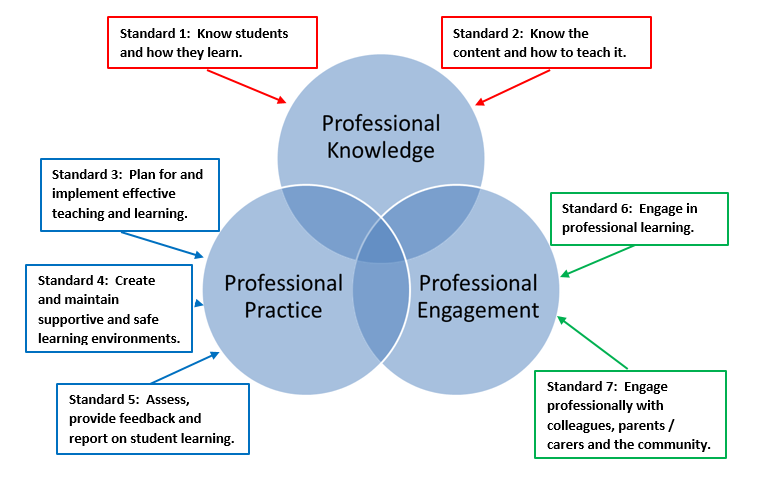 The Australian Professional Standards for Teachers describe the professional knowledge, professional practice (skills) and professional engagement (capabilities and attitudes) of quality teaching. There are seven Standards that are organised into these 3 main areas (or domains) as shown in the diagram below. As suggested by the diagram, the standards are interdependent, interconnected and overlapping in teachers’ work. Introducing the Australian Professional Standards for Teachers – What knowledge, skills and capacities do they expect of effective teachers? This brief animation was produced by the Australian Institute of Teaching and School Leadership (AITSL). The animation introduces the seven Standards and the 37 focus areas that they include. The descriptors from these focus areas guide your learning, development and assessment in professional experience. 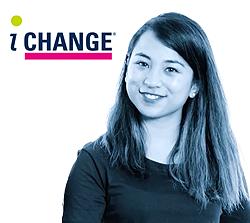 Viewing the video will help you to understand how the Standards are organised, what they look like in practice, and what they expect you to know and be able to do as a graduate teacher. 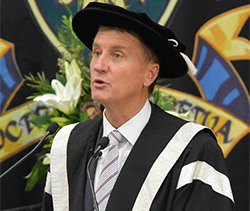 You can download a copy of the APST (Graduate Level) from the Queensland College of Teachers’ website by clicking on this link. You will find this resource useful throughout your course for reflection on your practice and for evaluating lessons you have taught to identify ways to improve your practice and have a positive impact on student learning. All reports for professional experience placements group the Standard descriptors into aspects of your practice that can be observed or assessed by your supervising teacher through the evidence you keep in your working portfolio. There are five main groups of Standards that can be demonstrated in the authentic context of your placement with a class. This group focuses on how you prepare your lesson plans or units of work to show that you can cater for the learning needs of all students in the class by organising the content and using teaching strategies that promote learning and achievement of the lesson goals. Your progress in this group of Standard descriptors will be evident in the way you write lesson plans with explicit learning goals, organise the introduction, body and conclusion of your lessons in ways that show you understand how students’ characteristics and backgrounds affect learning, and summarise lessons in ways that check that students have achieved the learning goals (purpose of the lesson). This group covers how you deliver lessons using effective teaching and communication strategies as well as how you reflect on your design choices and work to improve your practice so that student learning is enhanced. Your progress in demonstrating this group of Standard descriptors will be evident in the way you choose and use resources, teaching strategies and communication strategies to help students understand the key ideas or learn the important skills that are the main focus for the lesson. Your discussions with your supervising teacher and your written reflections will also show that you are thinking about and evaluating the impact of your teaching on student learning and that you are working to improve your practice. This group focuses on the way that you organise classroom activities so that students spend the maximum amount of time on learning. Your progress in demonstrating this group of Standard descriptors will be evident in your planning, teaching, interactions with students, observations and written reflections where you show your knowledge of proactive strategies for creating a supportive, organised and productive learning environment. This group has a specific focus on monitoring student learning so that you can modify or adapt your planning and adjust your teaching for students who need extension or support. It is also about being able to interpret samples of student work so you can make judgements on the quality of their learning. Your progress in demonstrating this group of Standard descriptors will be evident in the records you keep and the strategies you include in lessons or learning sequences to check on and respond to students’ progress or level of achievement. This group will be evident in your commitment to your placement and the ways in which you maintain your working portfolio and interact with all stakeholders in educational settings in professional ways. It will be observable in your attitude, response to feedback, willingness to learn and your behaviour while attending the site for your placement days. the Summative Report (at the end of the placement with a recommendation for your overall grade). While the description of each group of Standards outlined above looks like a long list of expectations, it is important to understand that professional experience is as much about learning as it is about assessment. Professional learning is a continuous process for all teachers, even those who are registered and have been teaching for a long time. It is also a process that is underpinned by actively thinking about (reflecting on) ways to improve your teaching practice by considering how the strategies you have used or the learning activities you have planned have affected student learning or success. As you progress through your course of study, you will build on your previous learning and experience to improve your knowledge and skills and move closer to demonstrating each of the Standards at a level appropriate for a graduate teacher in your final placement. 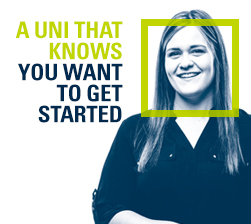 This aspect of your course design means that you will engage with aspects of the Standards in your early professional experience placements rather than be able to demonstrate or achieve them yet. It also means that the expectations for your practice will increase as you move from your first placement to your second, third or final placement in the course. The diagram below shows this learning progression. 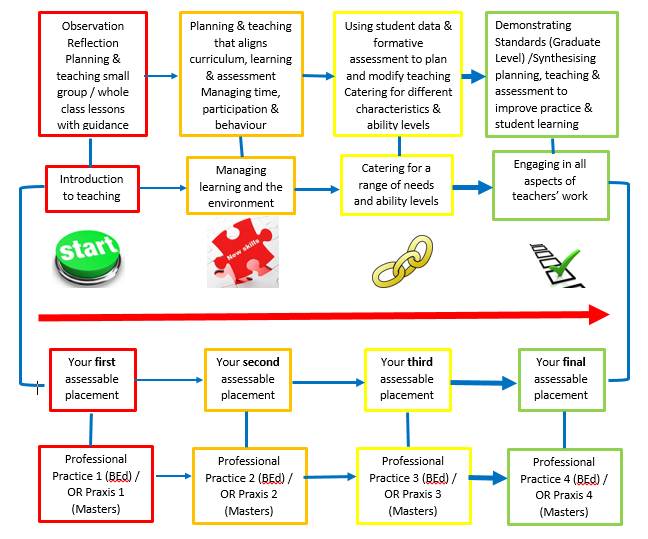 Each stage of your learning journey to becoming a teacher is shown in a different colour on the diagram. For example, features of the first placement are shown using red text boxes; features of the second placement are organised using orange text boxes; the third placement is outlined in the yellow text boxes; and a description of the final assessable placement (where you are assessed against the Standards at Graduate level) is shown in the green text boxes. You can read down the coloured columns on the diagram to see all of the information related to each stage of your learning during professional experience. 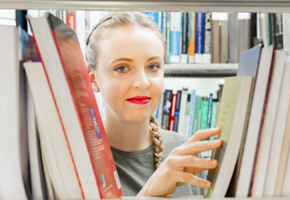 You can also read across the rows to build a picture of your professional growth and development as you learn teachers’ work throughout your course of study. The names for each of the four assessable placements for the Bachelor of Education and Master of Teaching courses are given in the boxes in the bottom row of the diagram. An Information and Guidelines Booklet has been created for each professional experience placement. The booklet is a “must read” document for you when you are completing a professional experience placement. You can find copies of the booklets for every professional experience placement by clicking on the link to Information and Guidelines booklets and reports on the sidebar menu for this site. The PowerPoint illustrates the main features of an Information and Guidelines booklet that help you understand what you will do and what will be expected of you during a professional experience placement. These features include the tasks and activities that build your knowledge and skills for teaching, the assessment resources, and the types of evidence that demonstrate the five aspects of practice included in the reporting documents.